The White Room is the perfect boutique to find your dream gown. We pride ourselves on the customer service we provide and are proud to offer you a large selection of 1,000+ formal gowns in each location. 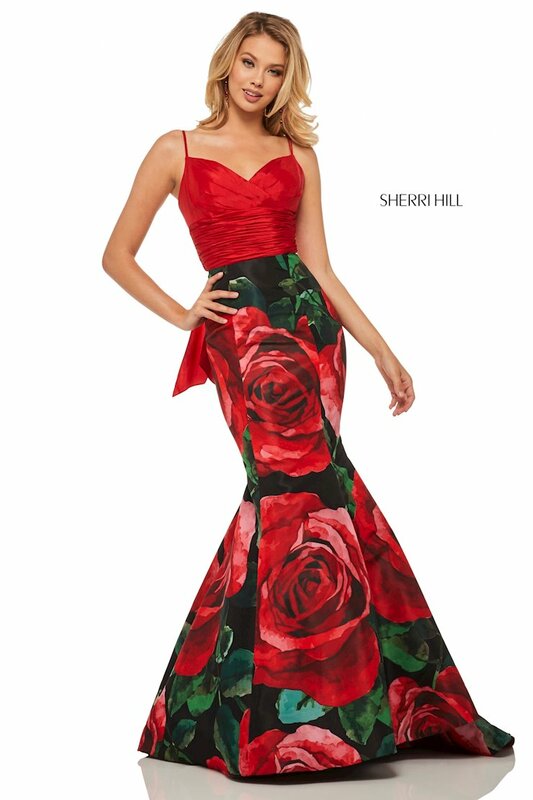 Carrying the latest fashions from the top designers, customers from middle Tennessee, northern Alabama and southern Kentucky can find all their formal wear needs in our Lebanon or Murfreesboro store.